Although it may seem challenging, quilling is easy to learn. All you do is understand the basic strategies and develop your sizes. 2: Paper Quilling is affordable. 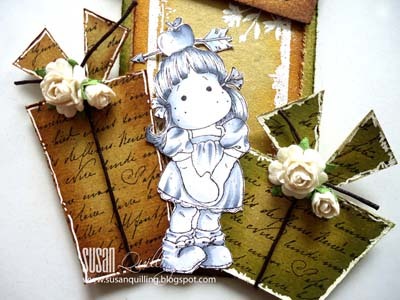 All you need to begin quilling are paper sheets, a quilling tool and glue. If you cannot buy a quilling resource, improvise by using a long needle, or a thin piece of metal. Just make sure you can easily roll the paper strips. 3: Anyone can do paper quilling! All you need is patience, creativity, steady hands and good eyesight! 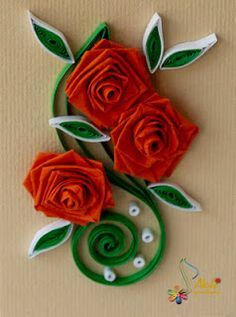 Quilling is particularly helpful to people who find it hard to express on their own, plus, it is an uplifting exercise to people who feel reduced. 5: It stimulates the mind. Quilling develops both motor and cognitive skills for children. For adults, it decreases tension and nervousness. paper, or cut your own strips. tool as their paper roll stays neat and crease-less. quilling is the rolled paper coil. This entry was posted in Uncategorized on February 25, 2016 by ricky17395. Quilling, is an art or craft form involving paper, where the person creates a complex design, by simply shaping and gluing narrow paper strips. This craft requires a lot of time, patience and tidiness, but it is all worth it as you see your creative, beautiful results which can be used for a number of purposes, such as decorating an item, adding something special to a greeting card, pictures, and even jewellery. 1: With your quilling tool, place the end of the paper strip into the slit. 2: Roll the strip a little, two or three turns, onto the quilling tool. 3; Bend your strip of paper out, then down near the tip of the quilling tool, at an angle between 110-120 degrees. 4: Roll the crease a little onto your tool. 5: Make another crease near the end of the previous crease, by bending the strip of paper out and down again. 6: Roll your new crease onto the quilling tool. 7: Continue rolling and folding the strip, creating your rose. 8: Once you’ve used up the strip, take the rose off the quilling tool, then glue the end of the strip down to the bottom side of the flower. 9: Press the centre of the rose down, so the rolled end of the strip will appear from its reverse side. 10: Bend this end of the paper, then glue it underneath the flower. This will stop it unfolding. 11: Hold the flower together until the glue dries. You can see what the reverse side looks like. 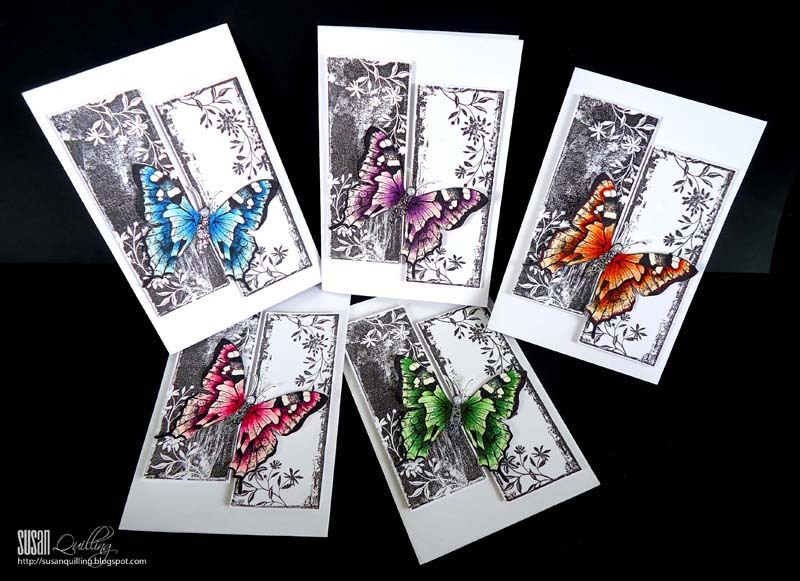 12: Now you can use your design for anything, such as a greeting card.. If you want to include a stem with your folded rose, you’ll need to fold the flower around a cocktail stick, toothpick, or piece of wire. Instead, roll the rose directly onto a toothpick rather than a quilling tool. Glue the end of the paper strip to the toothpick before folding the rose. Then follow through steps 2 to 8, but take note, you’ll need to apply glue between the layers as you fold. This entry was posted in Uncategorized on February 24, 2016 by ricky17395. To make the ideal chocolate cake may seem like a lot of work, but if you follow these instructions, you’ll be on your way! First, you need to balance both the structure and texture of your cake, whilst keeping a clear chocolately flavour. 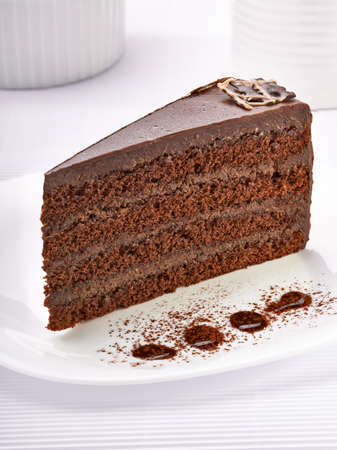 For a while, the usual customers at Cakealicious Cakes are looking for a cake which has a good amount of chocolate flavour, the cake where after just one bite, the customer is able to realise that it is chocolate cake they are eating, as opposed to the cheap, processed chocolate cake they’d buy. An important idea to think about when making a chocolate cake, is whether to use cocoa powder, cooking chocolate, or both. Below, I will talk about these ingredients and ingredient combinations, when baking a cake, and show what is the best one to use, in term of flavour and texture. Both chocolate and cocoa powder originate from cacao beans, which have previously been fermented, extracted and dried. The cacao beans usually have up to 50 percent cocoa butter. The cocoa butter is made from cacao beans, which makes cocoa powder, while additional cocoa butter is necessary when making chocolate in order to give it the right taste and texture. Other makes of cocoa butter allow a portion to produce a more rich, fattier cocoa, some cocoa have up to 25 percent fat. Cocoa powders come in two forms, natural or Dutch made. Natural cocoa is not treated with chemicals from alkalising agents, plus has a lighter colour and acidic pH. Cocoa processed in Dutch has treated with alkalising agents to neutralise the cocoa’s acidity, changing the flavour, and darkening the cocoa’s colour. Other manufacturers allow a portion of the cocoa butter to remain yielding a more rich, fattier cocoa; some cocoas retain as much as 25 percent fat. Cocoa powders generally come in two forms, natural or Dutch processed. Dutch processed cocoa has been treated with alkalizing agents which stop the cocoa’s acidity, altering its flavor and darkening its color. Natural cocoa is not chemically treated with alkalizing agents and has a lighter color and acidic pH. It’s a question pondered by many people: Can you “overbake a cake”? 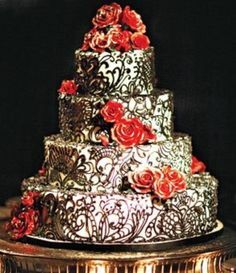 If your cake recipe is unbalanced, with too many decorations, and not enough flour, sugar, or egg yolks, your cake will look good, but taste either tough or chewy. However, an unbalanced recipe with a lot of egg yolks, flour or sugar may taste delicious, but look short, and easily fall apart when sliced or stacked. How well the cake batter stays put (not falling apart), depends on how well and long you mix. For example, the proteins which create gluten, are made by mixing in water. If you mix a batter which contains both flour and water, with little sugar or fat, your cake will have long strands of gluten, tasting tough and chewy on the inside. Sugar and fat in your cake batter stop the creation of gluten strands, and should decrease the gluten-forming effects of a long mix time. In an experiment conducted by the staff at Cakealicious Cakes, the cake which was mixed the least was the strongest, in terms of durability and stableness, whilst the cake we mixed for 15 minutes, was extremely soft and fragile. We were lucky to even take it out of the pan without it crumbling to bits! The longer mix time means the sugar will spread and dissolve better. Mixing the cake batter for longer will allow the leavening agents to react more, decreasing the growth of air pockets, therefore, the cake will appear “shorter”. To conclude, if you are baking a cake with a lot of fat and sugar mixed into it, the longer you mix, the thicker and weaker your cake structure will be. 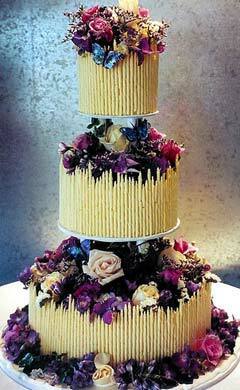 The idea that your cake will become tougher the longer you mix it is a myth. Some of our staff discovered that mixing the cake batter for 5 minutes gave the cake a good texture and a moderately tender crumb. You should for 2 to 6 of mixing time.